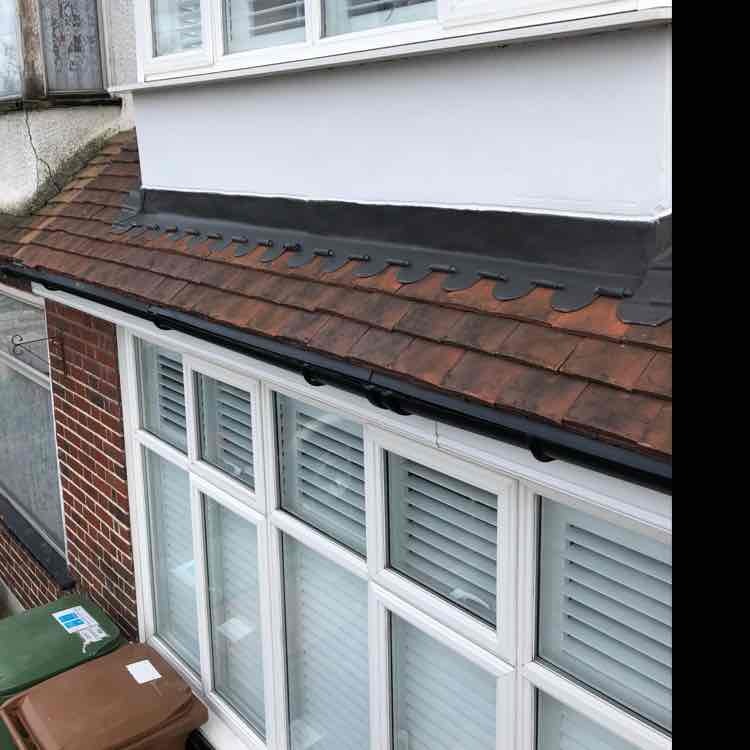 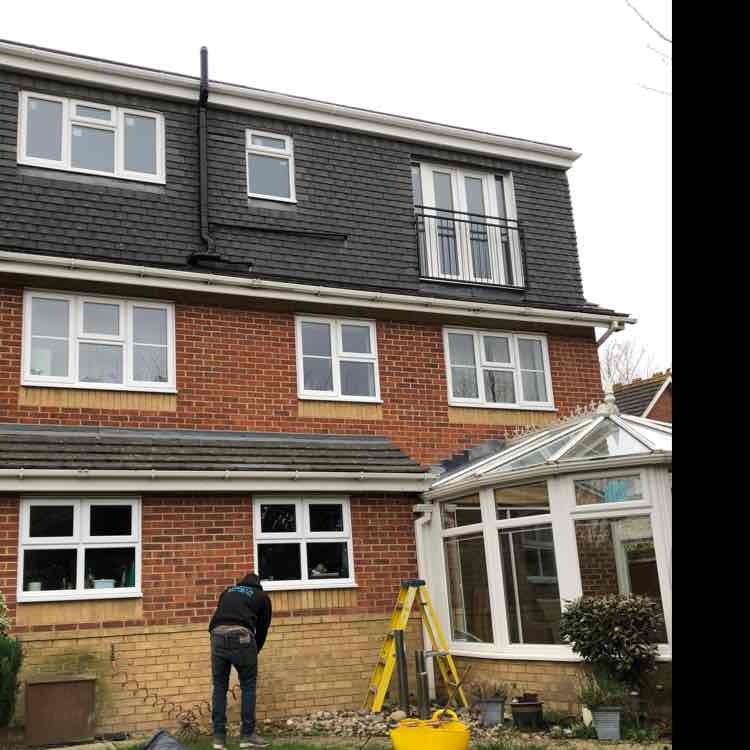 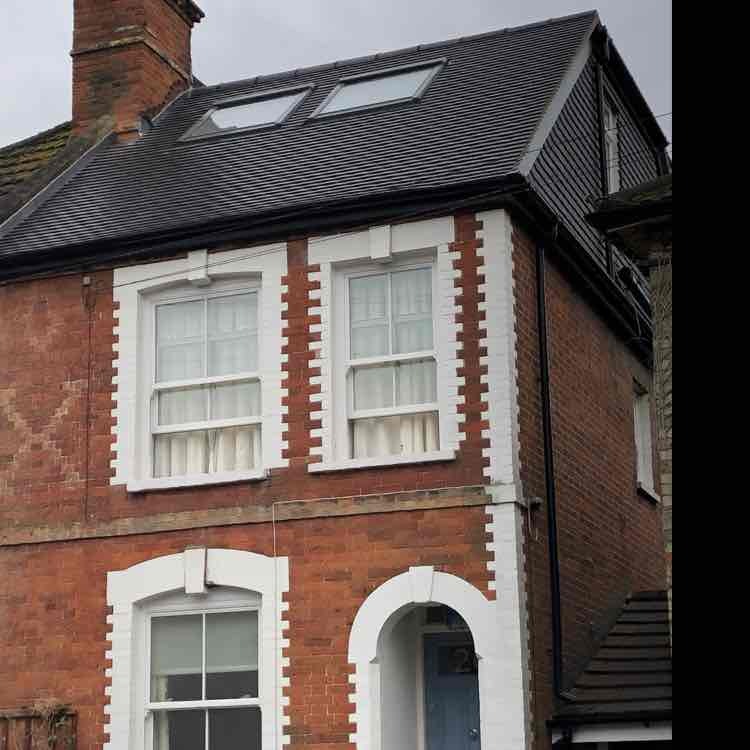 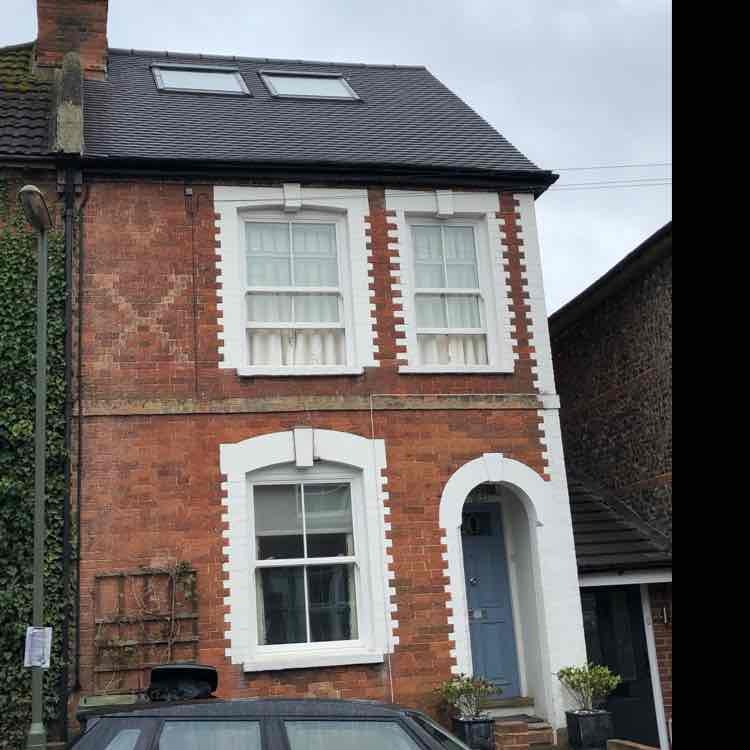 Fascias, Soffits & Guttering, Roofers, Loft Conversions, in Sutton, Sutton, London. 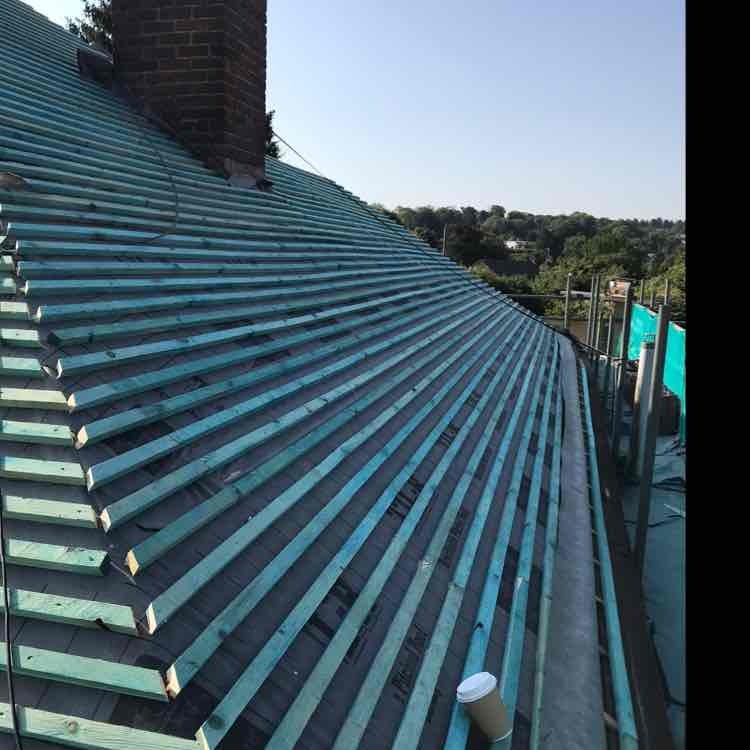 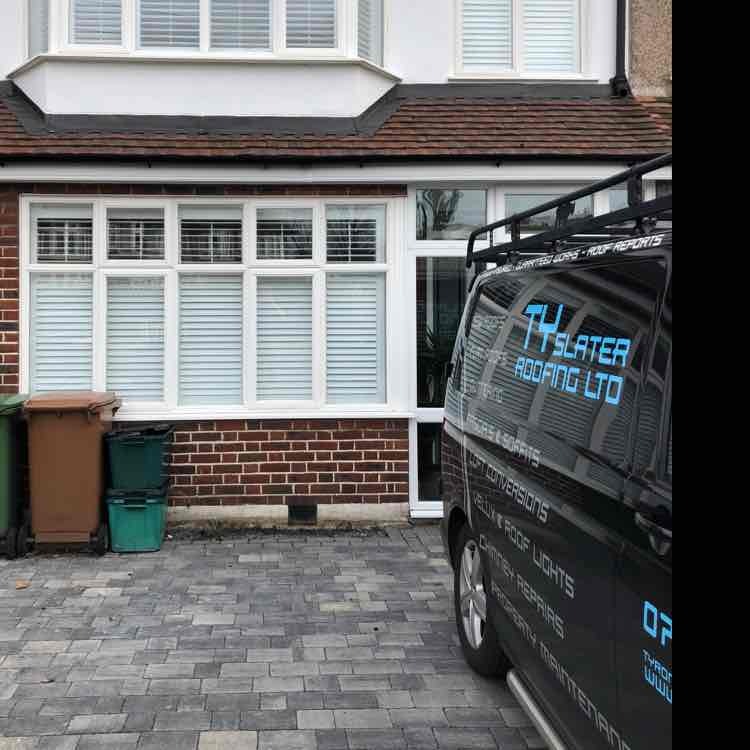 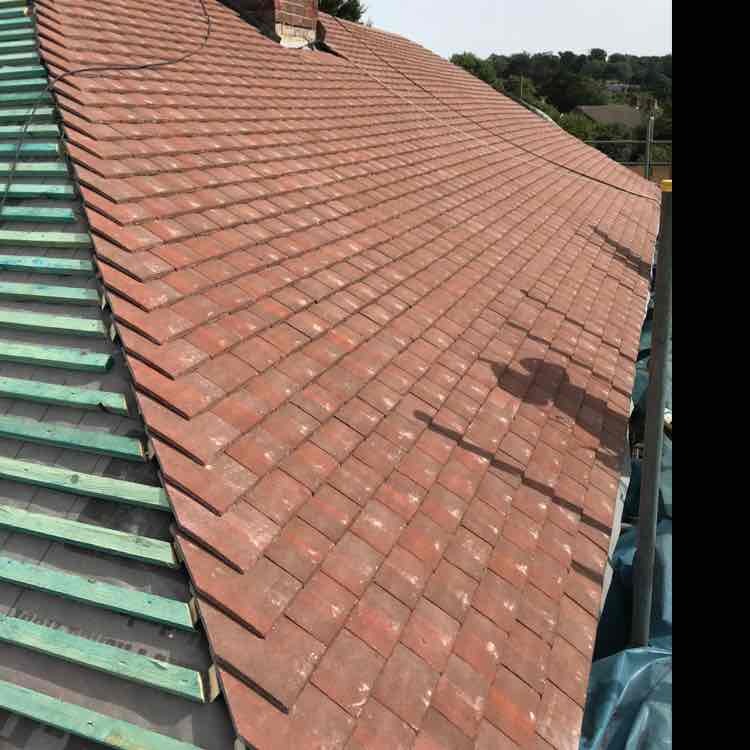 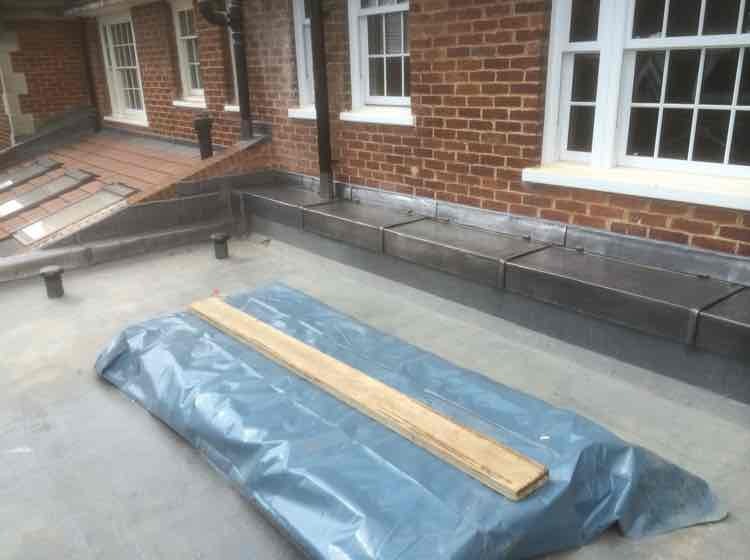 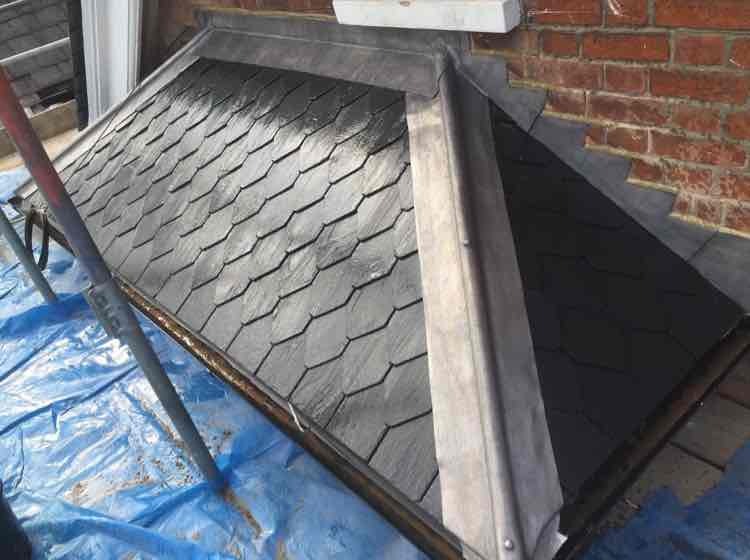 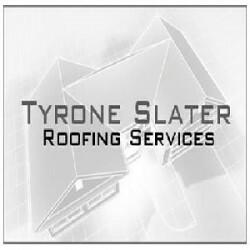 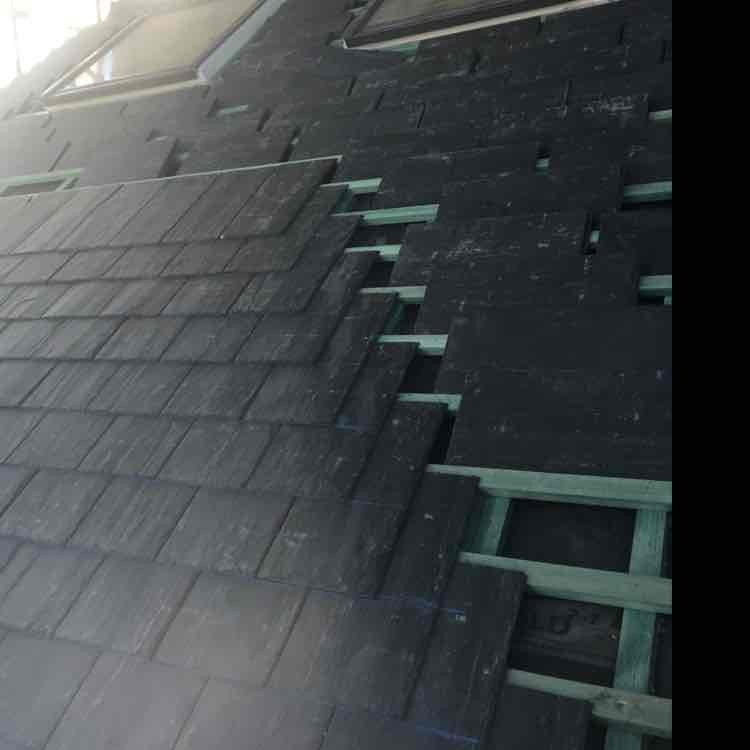 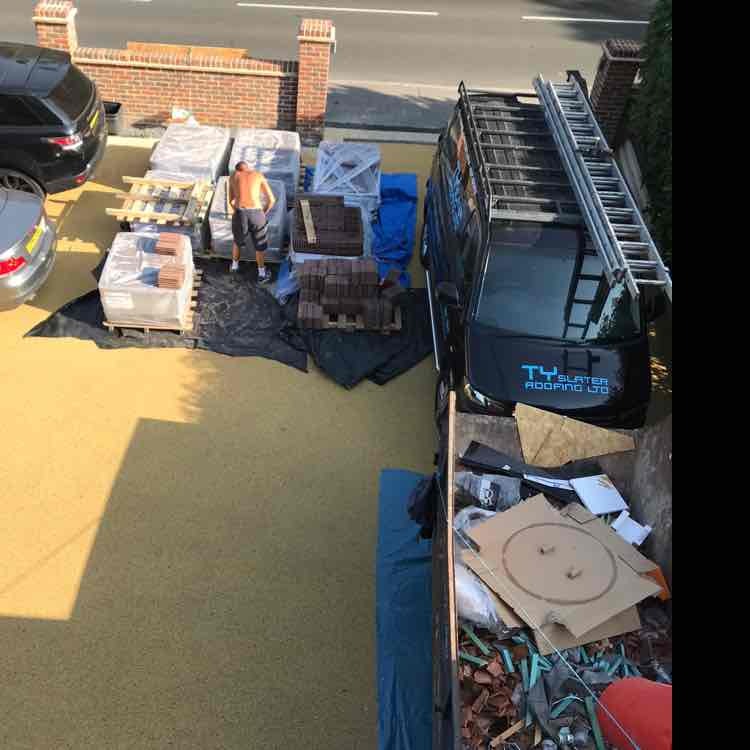 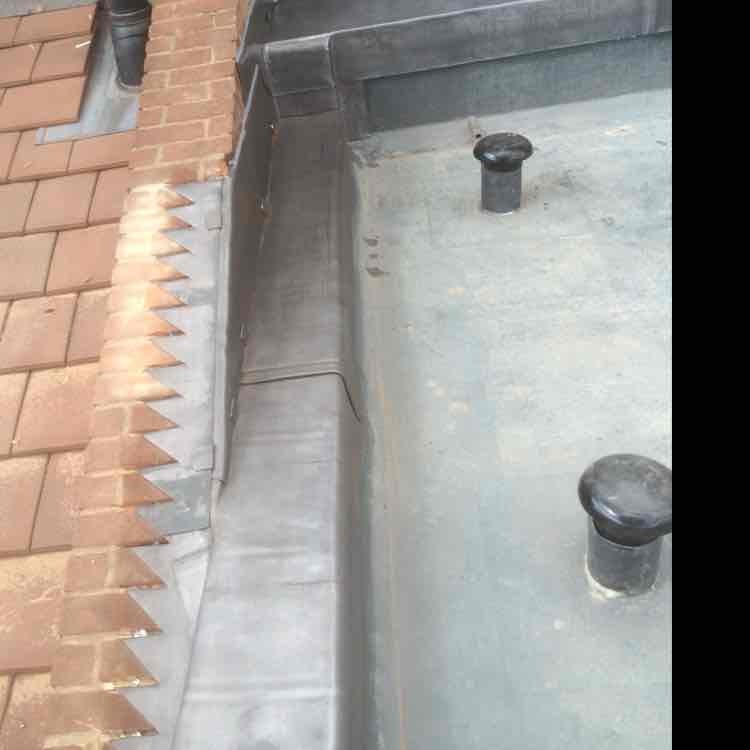 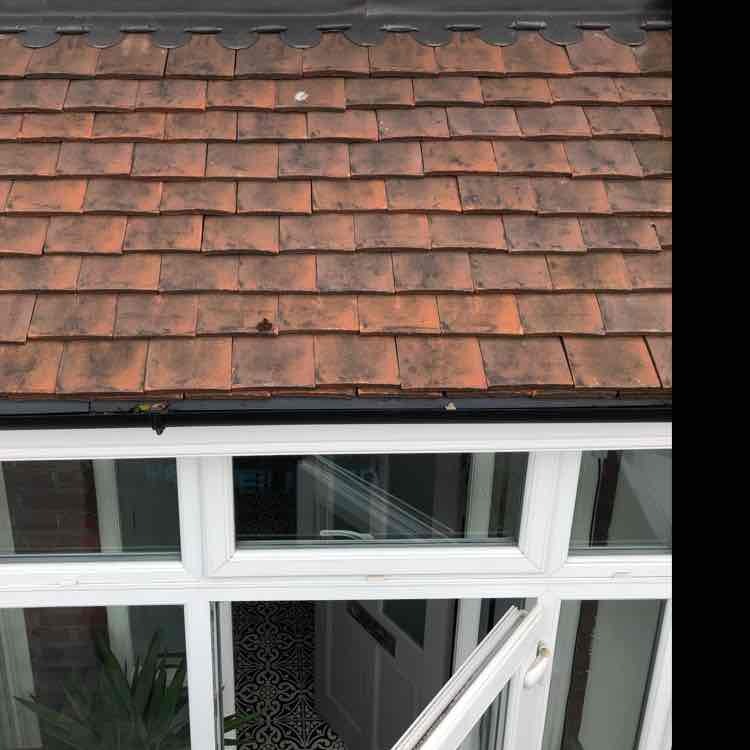 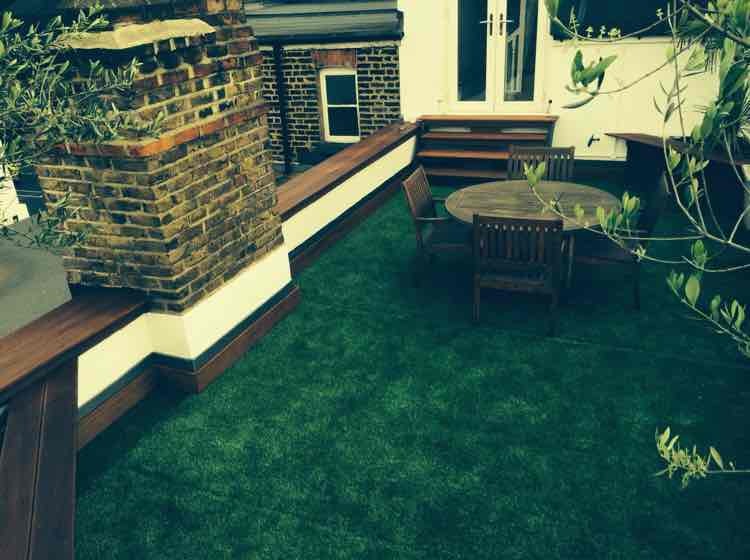 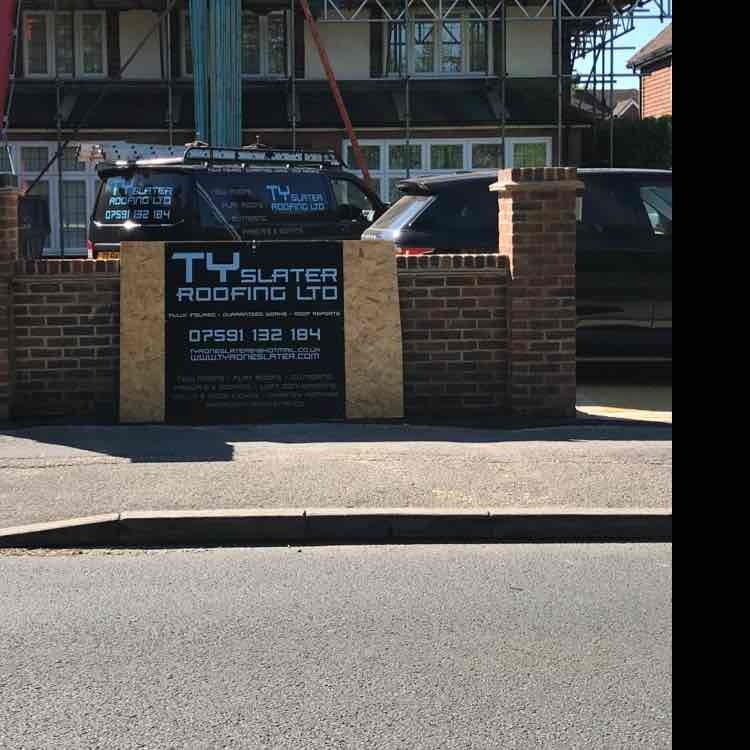 Ty Slater Roofing Ltd offer all Roofing services in Surrey. 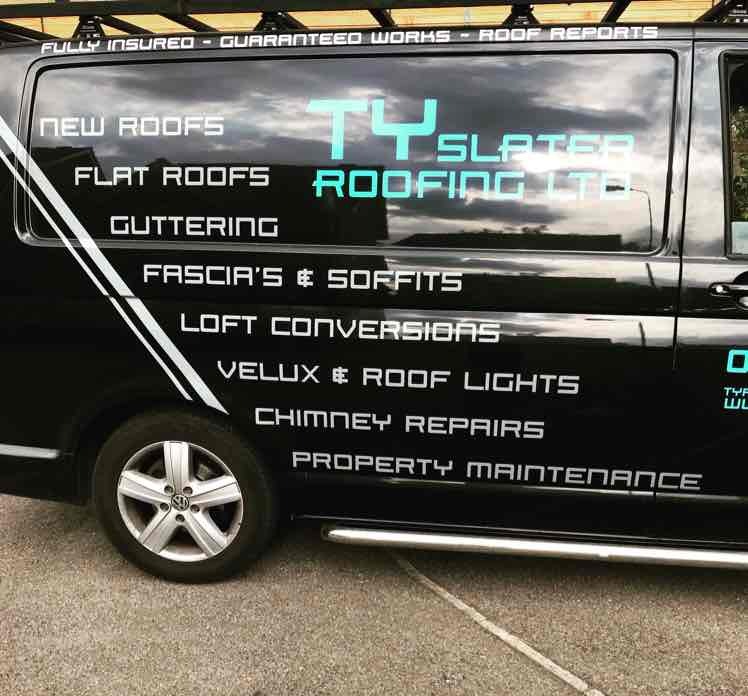 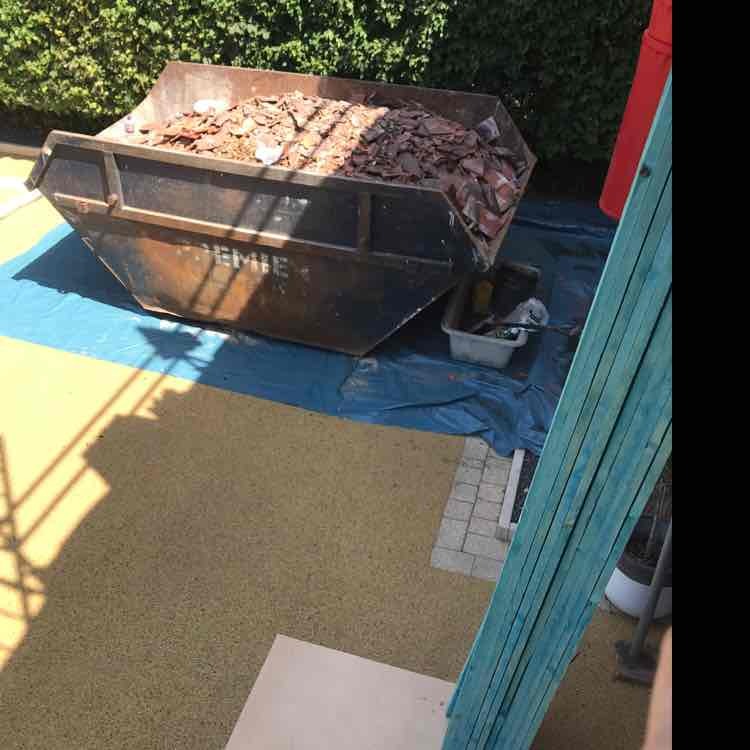 Have You Dealt With Ty Slater Roofing Ltd?